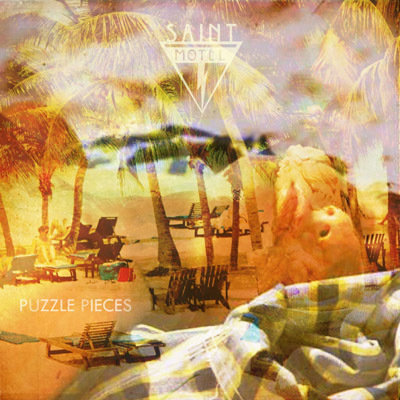 LA indie pop band Saint Motel recently contacted us with news that they are giving away their infectious new single "Puzzle Pieces" so I had to share this beaut with our readers. So good, can't wait to hear more. In the meantime make like a bandit, download this baby and run! Video for the track is in the works. We'll keep you posted.